There’s nothing more sickening than going to the freezer only to find your precious ice cream has been stolen by some cold-hearted bandit. Luckily, Ben & Jerry’s has recognised the horror of such a situation – and its prevalence – and has come up with a solution. 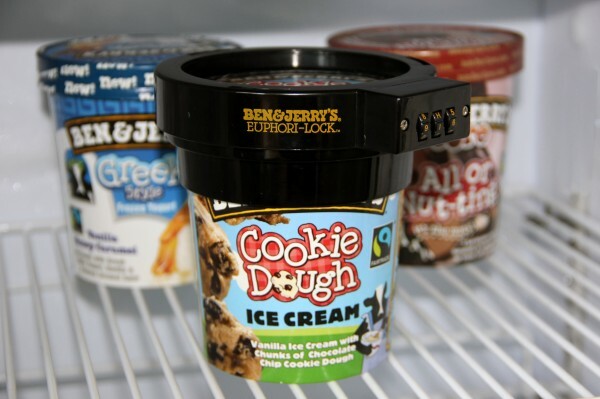 It’s an ingenious device which means you can lock your beloved ice cream, avoiding heartbreaking situations like this. Previous article Quiz : Now that Article 50 has been triggered, which EU country should you desperately try to claim citizenship of?